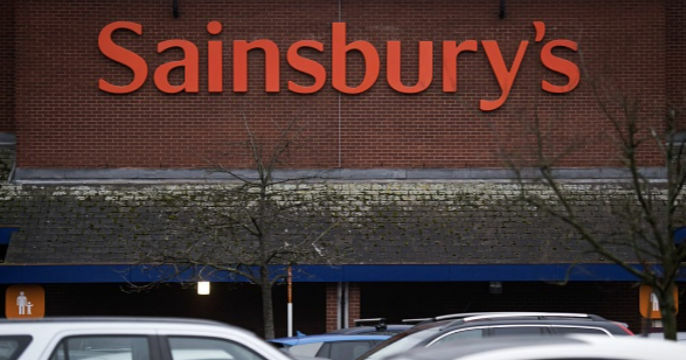 Sainsbury’s is offering 10 times as many Nectar points on your shop next bank holiday weekend. The offer lasts from the 26th May to the 28th, and to qualify you just have to spend £1 and you’ll get 10 times as many Nectar points as normal. You don’t have to do anything differently to get the deal, just shop in Sainsbury’s as normal and remember to use your Nectar card to get the extra points. Which supermarket loyalty scheme is the best? For every £1 spend you’ll get 10 nectar points instead of the usual 1. You can also get 10 bonus points for every litre of fuel you buy at a Sainsbury’s petrol station. The offer is for Sainsbury’s petrol station, stores, and online, but it won’t work in the in-store Argos and Lloyds pharmacies, or any Sainsbury’s stores in the Isle of Wight. Usually, Sainsbury’s gives you one Nectar card point, worth 0.5p, for every £1 you spend in stores. But with the bank holiday deal, every £1 you spend will give you 5p of Nectar points, so you’ll get £1 for every £20 spent. But the bonus points don’t count for everything in store. You won’t be able to get them on spirits and liqueurs, first stage baby milk products, lottery tickets, tobacco, gift vouchers, prescription medicines, stamps, mobile phone vouchers, and car park tickets. That is a great deal....Just need to go on Sunday and get the yellow sticker products.